Matt is a tutor on the three-day Painting Course. He previously led the Drawing Course and has been teaching at the School since 2000. Matt studied painting at The Glasgow School of Art, graduating in 1996. In his work Matt lets common objects find a new significance, emerging out of what might be seen as arbitrary acts but concluding in a moment of recognition. His painting process facilitates this emergence and creates the painting as an object itself, both representational and abstract. 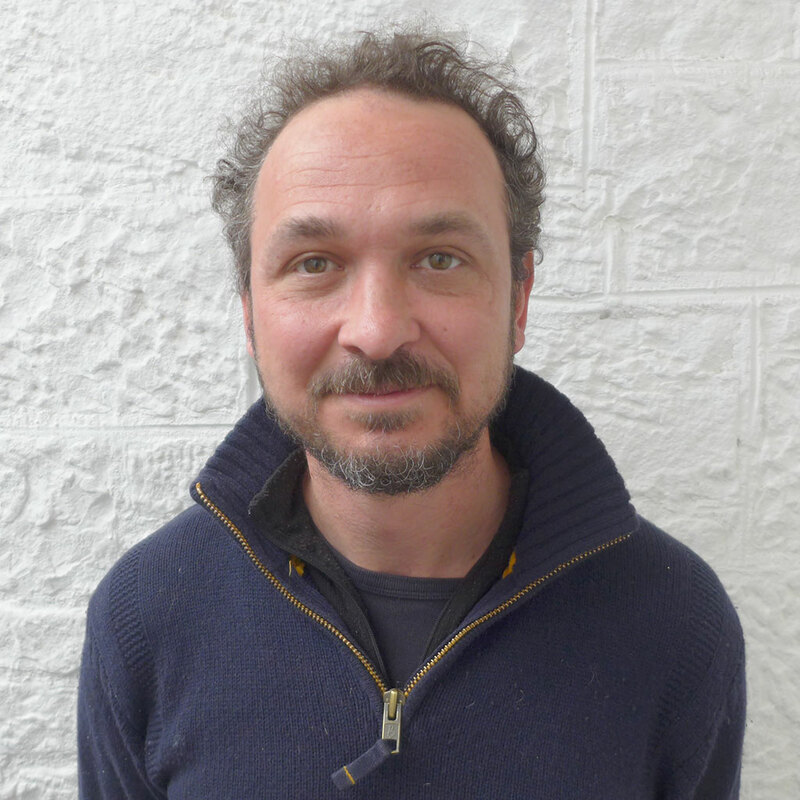 Matt has exhibited at Patriothall, Edinburgh, and is a co-director of the Hidden Door Arts Festival. He also teaches at Look and Draw.